Marlow Yachts has developed a proprietary tender design to be offered to owners wishing to increase their arsenal of water toys on board their Marlow Explorer Yachts. 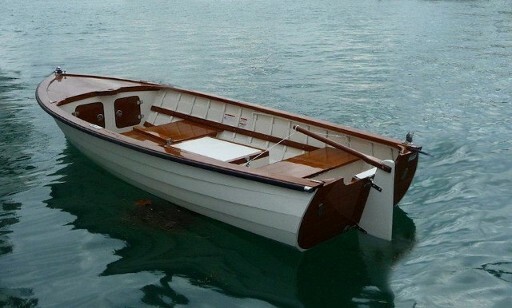 The Marlow SPRITE tender, manufactured at Norseman Shipyard under the same stringent quality controls as Marlow Explorer Yachts is the perfect complement any Marlow Yacht. SPRITE tenders by Marlow Yachts deliver sports-car-like handling and are designed with a wide body to ensure that passengers enjoy a comfortable and safe ride. They include molded non-skid decks exactly like the mother ship with colors and trim detail matching the mother ship perfectly, including inlaid ebony in her lovely joiner work. There are large volume built-in lockers fore and aft, teak toe rails and the Sprite seats 4-6 comfortably. Built-in fuel tanks and a superb finish bear evidence of her lofty quality standards. These smart tenders are situated on-deck using precisely fitted stainless steel and teak hardware. Following the success of the design parameters of the Marlow Explorer, the unique construction method includes inner and outer skins of exotic laminates over foam core resulting in a small yacht that requires no frames, bulkheads or bulky space robbing stringers to achieve great strength. 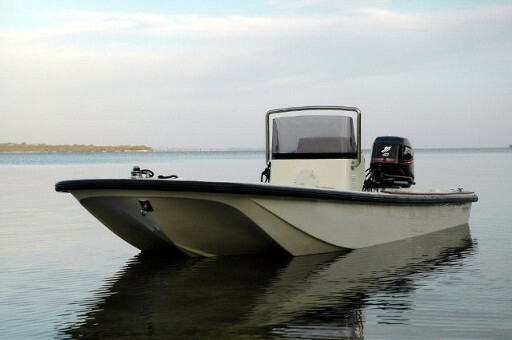 Unsinkable, stable, fast and great looking, the Sprite will make the perfect tender for guest parties or a fabulous back country fishing skiff with its shallow draft and impressive stability. Marlow Yachts believes a tender that is in full view of owners and guests has to look good as well as serve the function for which it was intended . The SPRITE and Gypsy tenders accomplish this and more. 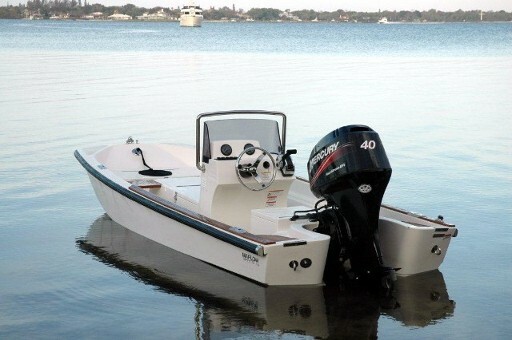 No other manufacturer currently offers a proprietary tender so perfectly matched to your yacht. The Gypsy is the newest model to join the Marlow Yachts Fleet. This lovely, lively dinghy will grace your yacht with a perfect crowning touch and carry you over the harbors with grace, agility and spirit. Whether you outfit her with oars, sails or a small motor, she will be the envy of the dinghy docks or any boat deck. 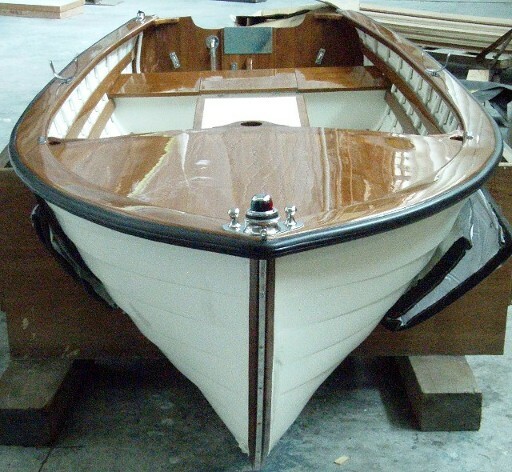 This new model dinghy joins our Marlow Sprite and is simply gorgeous. It is pressure injected with closed cell foam to form a small yacht so strong you can drop it from an airplane at 100 feet into the ocean and it will not break. In fact you can saw it in half and do the same thing and it will not sink. Yet, it has not a stringer or bulkhead in it anywhere other than to provide dry storage and insulated drink coolers. Weighing just 300 lbs, the Gypsy represents the gilded age of yachting over space age materials and processes. As far as capability, the new classic dinghy does it all. It is a superb rowboat, a wonderful sailing craft and a brilliant performer with very small power, achieving 25 miles per hour with just 20 horsepower and consuming less than two gallons per hour. It is also the most high technology dinghy ever built by anyone and it looks like a jewel, with a finish as fine as a Steinway Piano. In just twenty minutes the Marlow Gypsy can be converted without tools from a high speed runabout to an elegant sailing craft.